October 4, 2014. Aerial view of the fleet during the In-Port Race in Alicante. Caption:	October 4,2014. 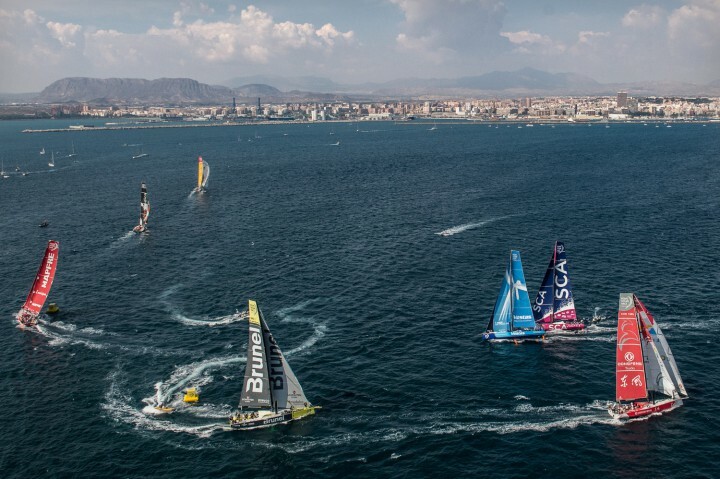 Aerial view of the fleet during the In-Port Race in Alicante.